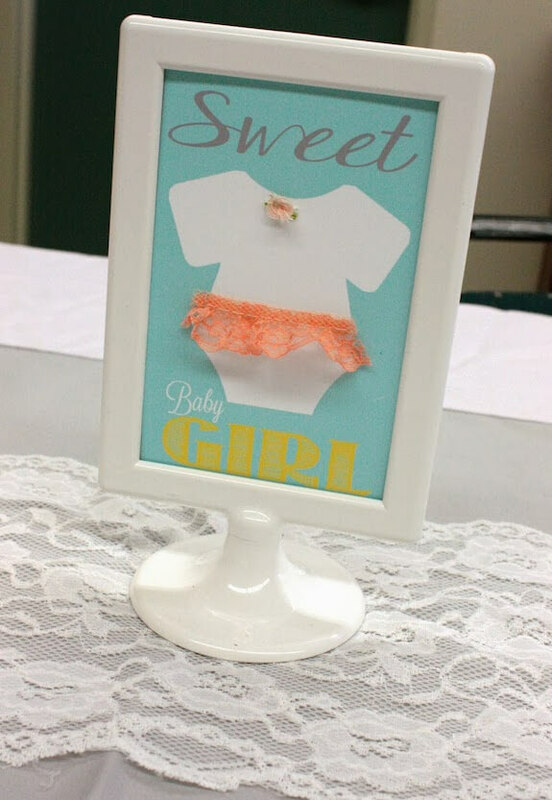 This adorable "Sweet As A Peach Baby Shower" was styled by Claudia, From Tini Posh. 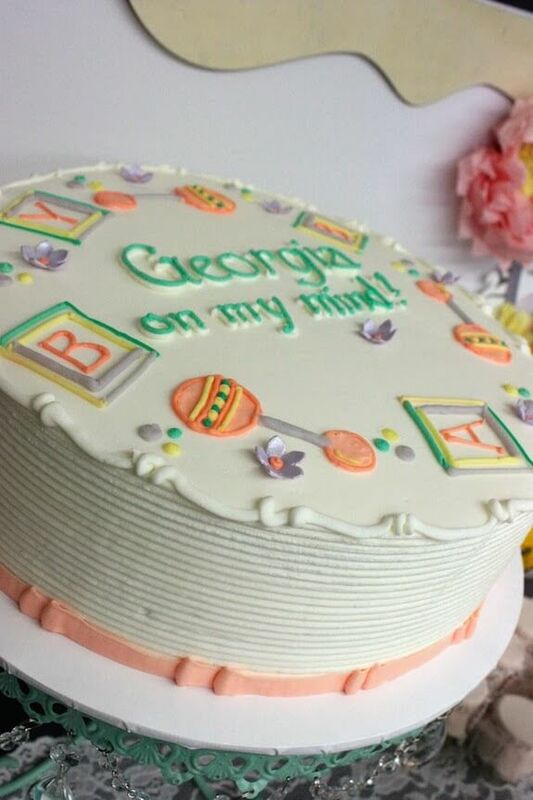 The baby is going to be named Georgia which makes the theme even more perfect! 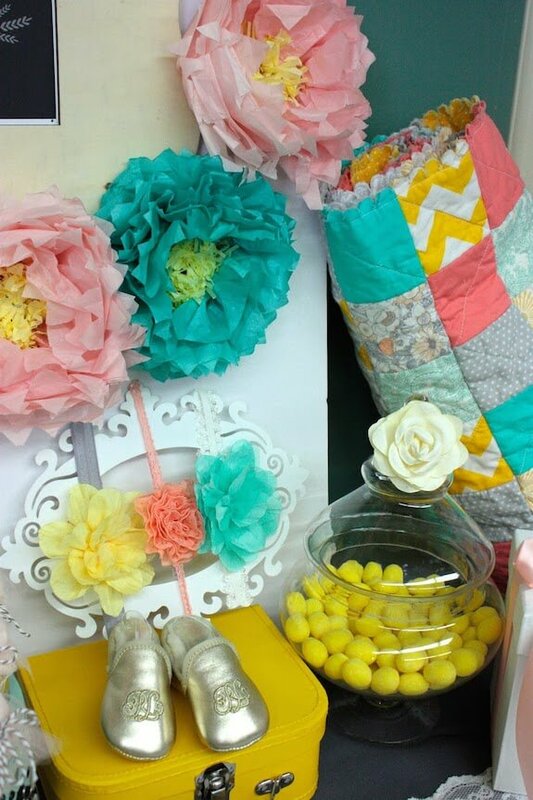 The color scheme of peach, teal, yellow and gray look amazing together and really adds a pop of color to the baby shower. 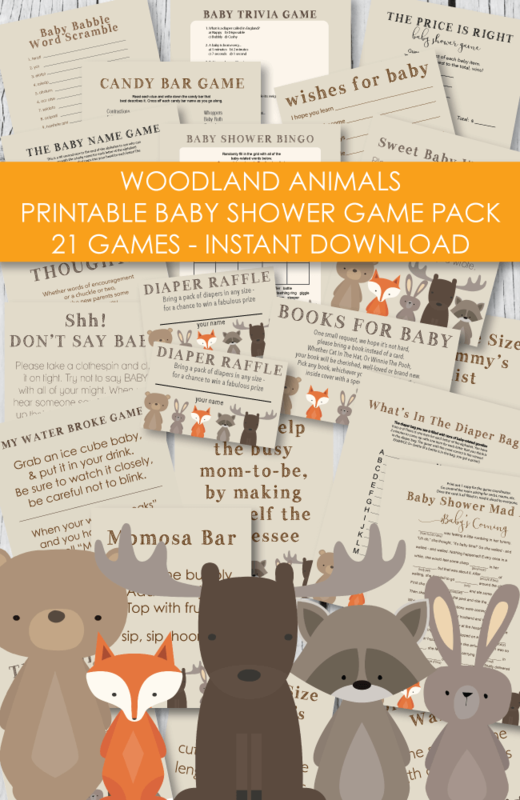 There are so many clever details that went into planning this baby shower. 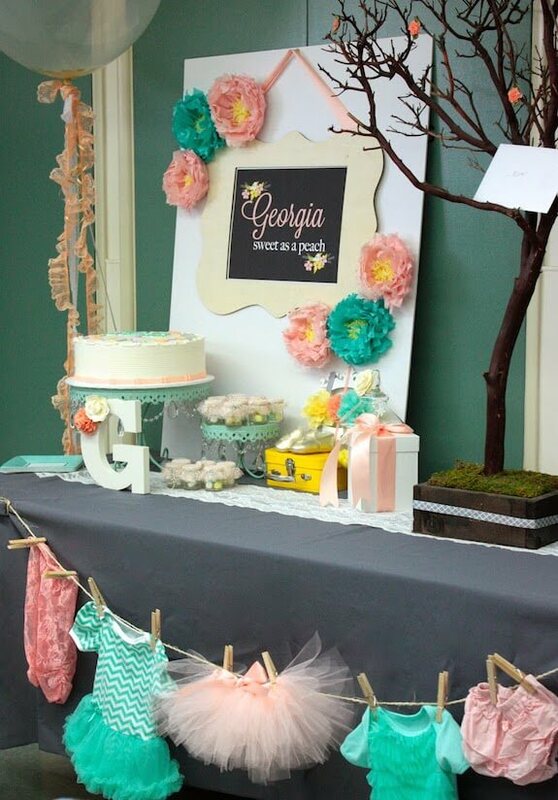 My favorite is the cute jute clothesline with tutus and baby clothes. And look at the pretty ribbon hanging from the balloon! The backdrop is also beautiful! 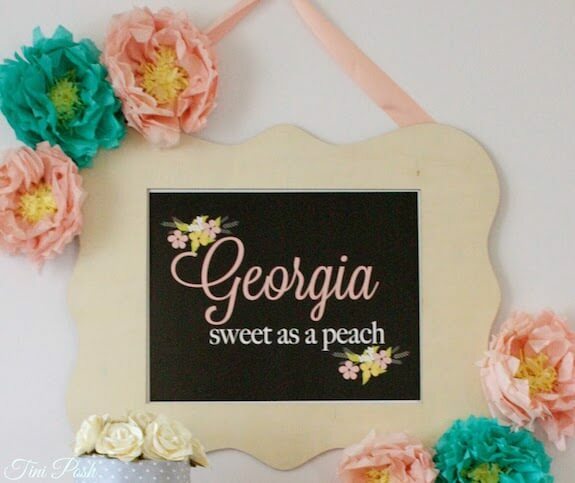 This "Georgia, Sweet As A Peach" sign is just perfect! 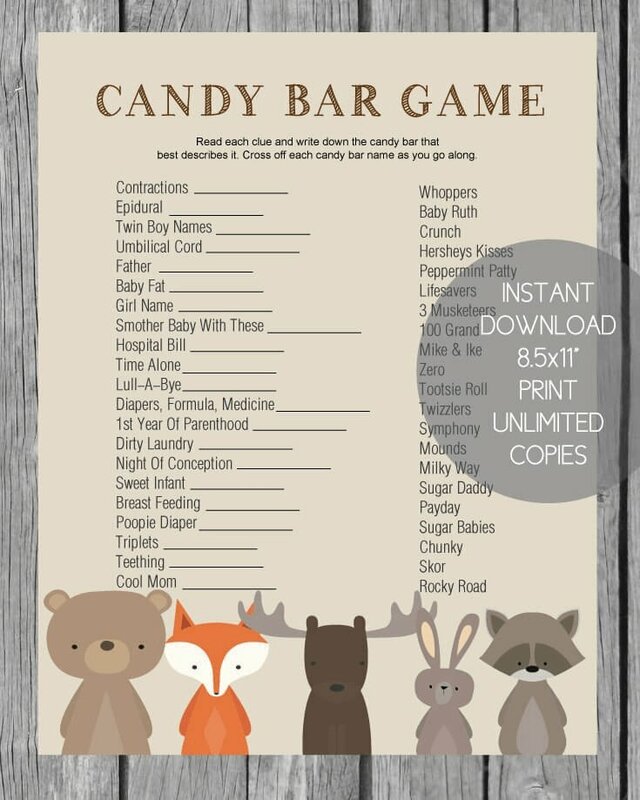 It really gives the baby shower a shabby chic feel. 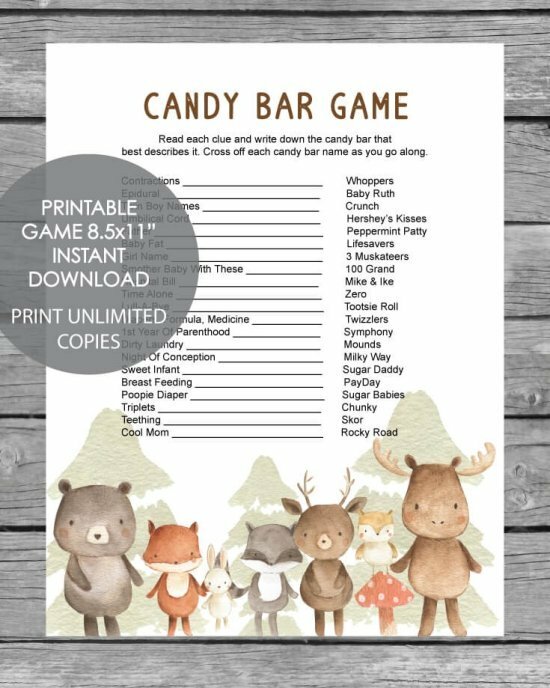 You could do this yourself by purchasing a wooden frame from a craft store, spray painting it and adding a printed sign. Don't you just love those tissue flowers? It doesn't look all that hard and the finished product looks amazing! They really look like they took hours to make! And look at the matching flower headbands! The quilt pictured above was actually made by the mother-to-be. It is so pretty and stylish. The fabric patterns she used are so cute! Such a cute baby shower cake! 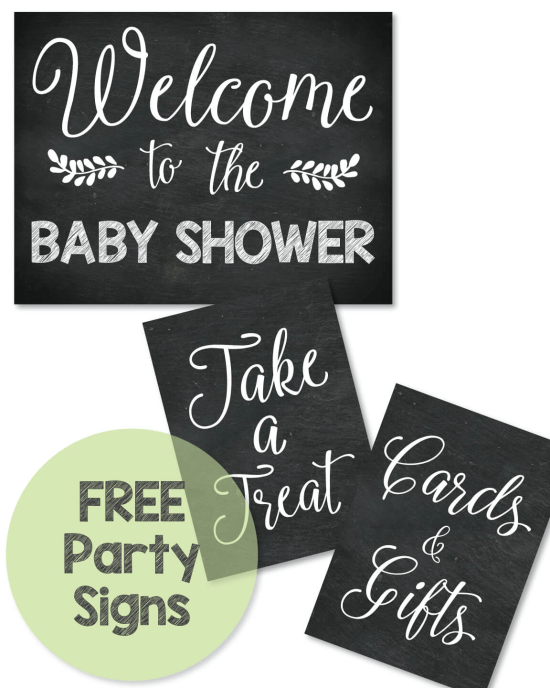 So many detailed designs and the colors match the baby shower perfectly! Looks absolutely scrumptious! These cute little, fabric-covered jars were found at Michaels. 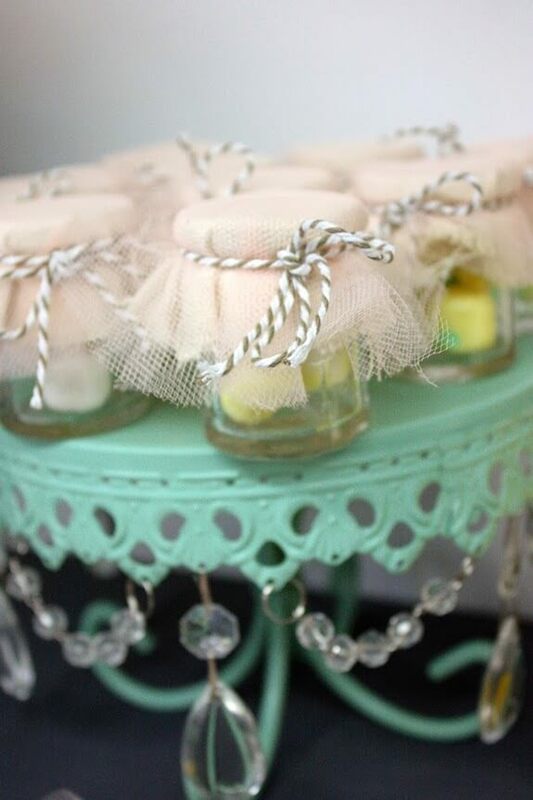 Add mints, candies, or bath beads, place on a cute cake stand - and you have the perfect and affordable baby shower favor idea! These clever picture frame stands make decorating a breeze! 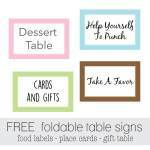 You can use them to label the gift table, cake and dessert table, food table and more! You can get a 3-pack of them from IKEA for around $8. Amazon now carries IKEA products (yay!) so you can find them here. 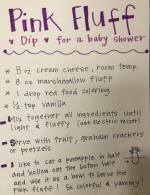 What a clever idea - it really adds personalization to this peach baby shower! 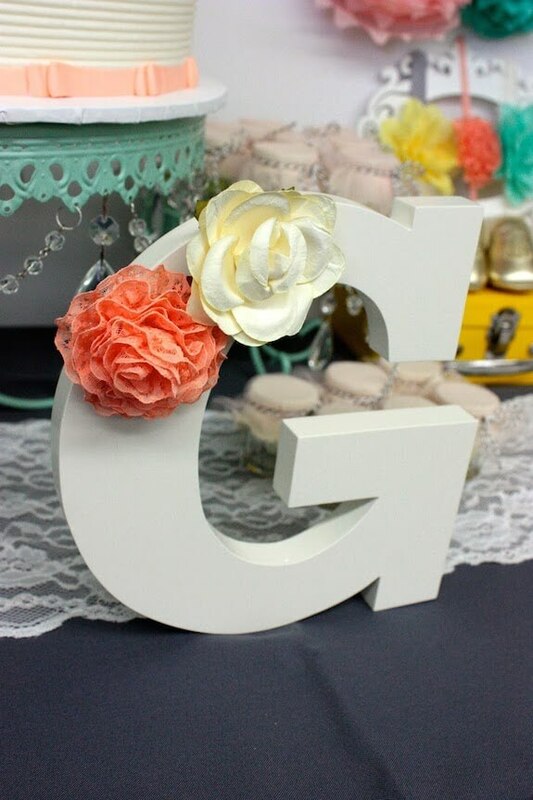 You could easily buy a wooden letter and spray paint it to match the theme of the baby shower. 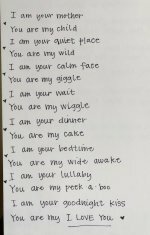 If the baby's name is not yet known, just use a B for baby. 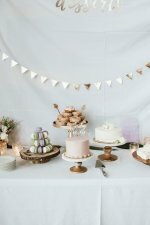 Sweet and simple table decor! 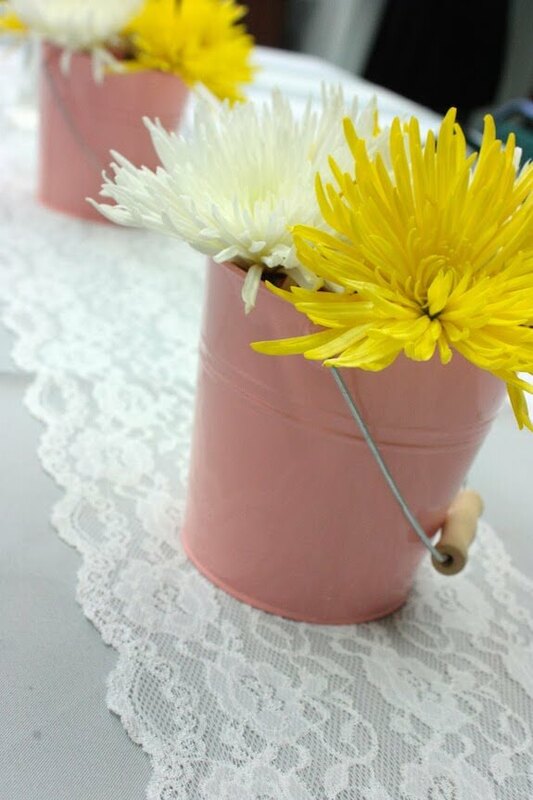 Add colorful flowers to colored pails or tins and you're all set! This just proves that you don't have to spend a ton of money to make a cute impression! 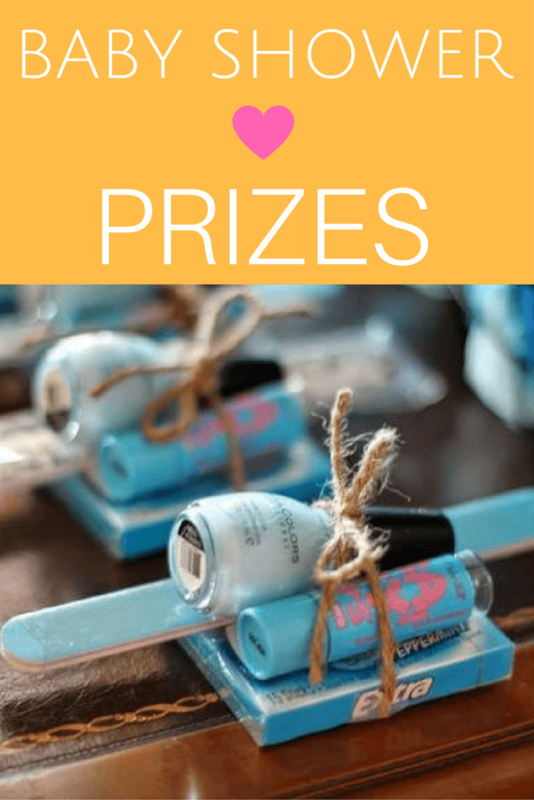 A little imagination and creativity is all it takes to pull off an adorable baby shower! 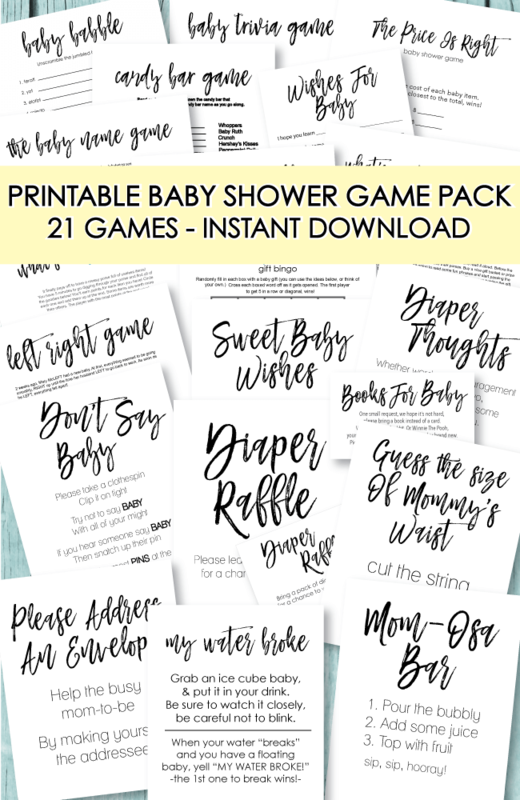 A huge thanks to Claudia from Tini Posh for letting me feature her beautiful "Sweet As A Peach Baby Shower!" Your ideas are so original and inspiring!